Running a cyclocross race this year? Fancy running one in future? 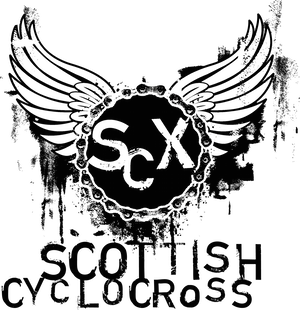 Then Ruth Volley, Events Co-ordinator at Scottish Cycling would like to invite you to a event organiser's meeting at the Scottish Cycling's HQ in Edinburgh on Tuesday 7th September at 19:00. Scottish Cycling values the work of organisers and would like to add value to help this series grow over the coming years. The meeting will cover the new electronic timing system which will be used at all events, some new rules and regulations as well as what support Scottish Cycling can offer you as organisers. If you'd like to attend, then please drop Ruth an email by Friday 20th August 2010.